I can’t believe it’s time to release this program. I have never worked so hard on a project in my entire life. My entire heart and soul lives in this program. I truly wish, prayer, and manifest that every pregnant women can get their hands on these pages. They will give you the power to take back your pregnancy and how you feel and act during that time. 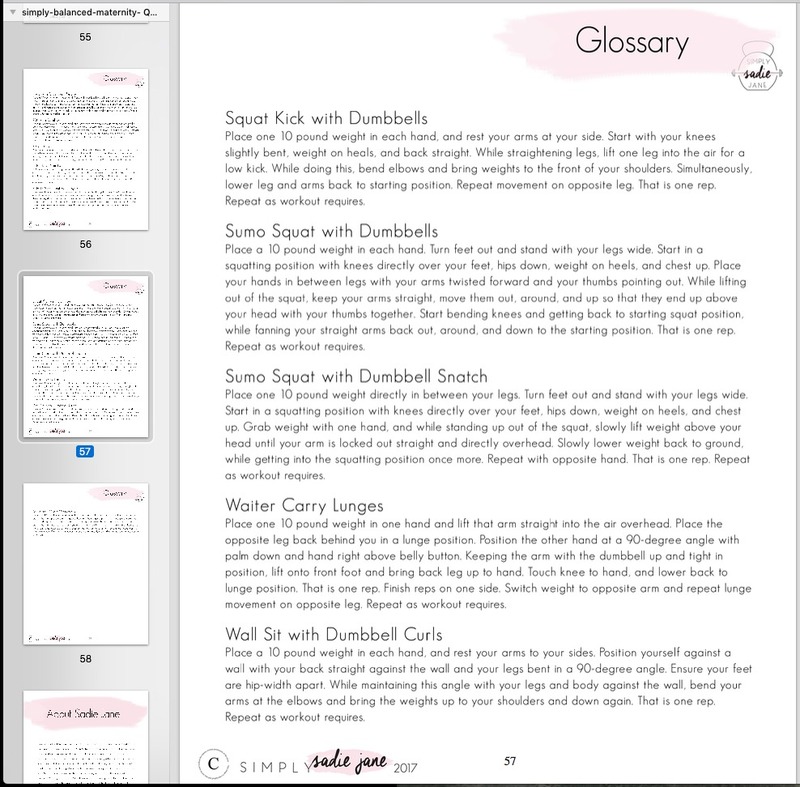 It is absolutely everything I learned from this last pregnancy put into a complete program to help all of you through all of your pregnancies. About 2 years ago, I found myself lost within my fitness journey. For so long I had thought my worth was found on the scale, and I found out the hard way that it wasn’t. I was unhealthy, unhappy, and suffering mentally, physically, and emotionally. Through hypnotherapy, self-love practices, meditation, and yoga, I found what I had yearned to have for so many years. A complete and full-circle acceptance of myself. Happiness that wasn’t measured by my outward appearance, but by my inner gratitude and love, not only for myself, but for my life. 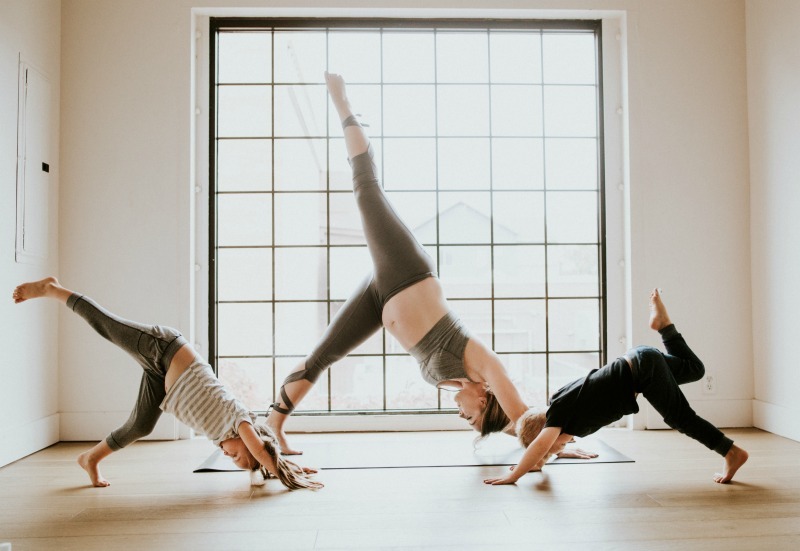 I utilized these practices throughout my pregnancy along with pregnancy-safe exercises and it literally changed my perspective on pregnancy. YOU CAN have a healthy and happy and gratifying and beautiful pregnancy! I started my fitness journey in 2012, after suffering from postpartum depression following my second pregnancy. I was over 200 pounds, and I felt miserable physically, mentally, and emotionally. I began exercising and eating well, but the true transformation came as I incorporated more meditation and self-care into my life. It took me over three years to find myself, and after I did, I felt ready to try pregnancy again—this time, with an entirely different perspective on life. With the exercises I implemented and the lifestyle changes I lived, this pregnancy was not only different but it completely changed my view on pregnancy. 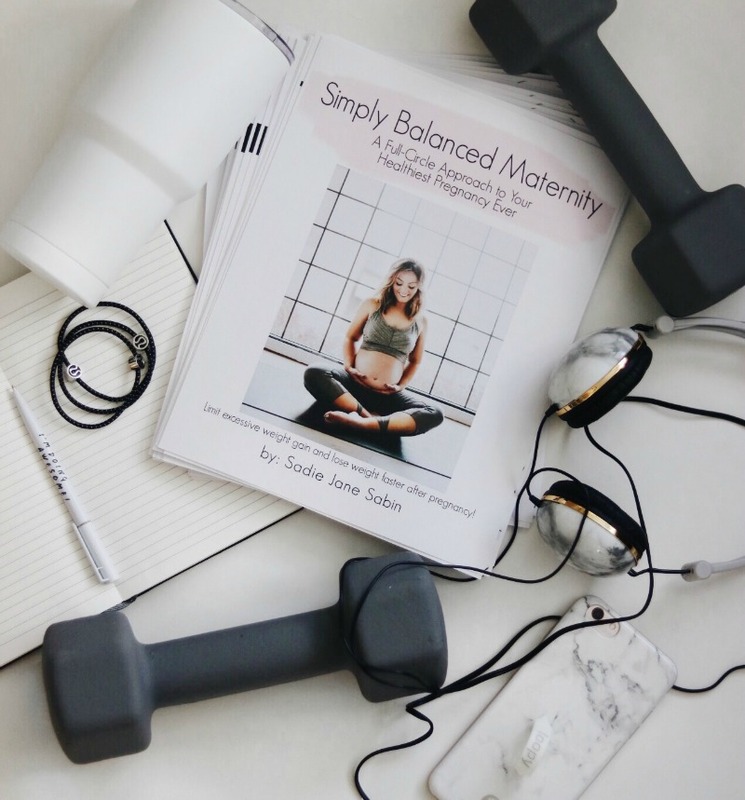 This program is a comprehensive, pregnancy-safe, 24-week workout guide with a full-circle approach to your healthiest pregnancy ever. Limit excessive weight gain and lose the weight faster after pregnancy. Feel healthy physically, mentally, and emotionally. 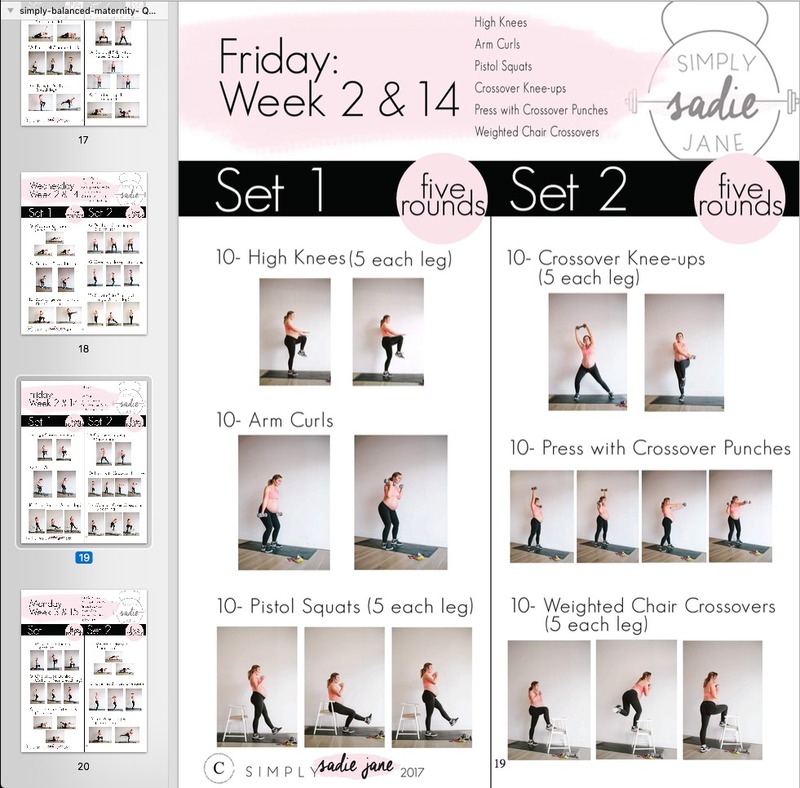 CLICK HERE or just head over to my shop to purchase the program!